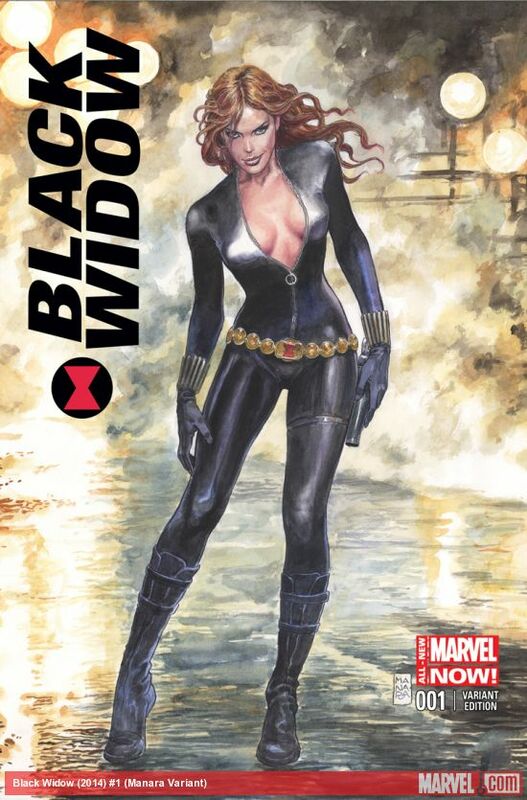 This week we can look into the comic book stores for the variant cover to Black Widow #1!! 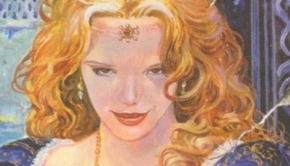 No other then Manara seems to capture women so amazingly, with facial expressions that make you drool and eager! 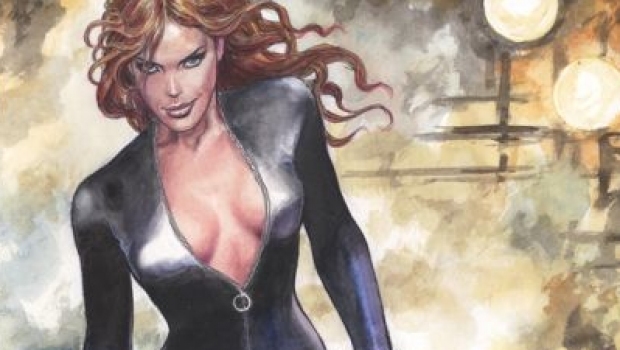 You’ve seen Black Widow as an Avenger and even an Agent of Shield. But on her own time she searches for atonement for her past as a KGB assassin—in ways of which those teams just wouldn’t approve. From the darkest corners of the Marvel Universe, Nathan Edmonson (Who is Jake Ellis?) 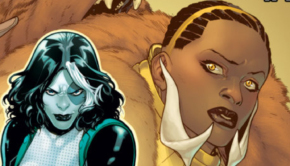 and Phil Noto (Thunderbolts, X-23) bring you a new ongoing series as gorgeous and mysterious as Nastasha Romanov herself.